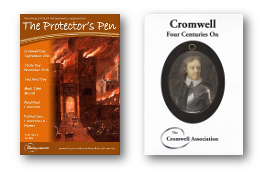 Oliver Cromwell was born into a family which was for a time one of the wealthiest and most influential in the area. 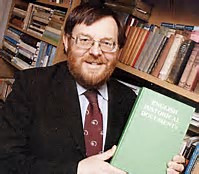 Educated at Huntingdon grammar school , now the Cromwell Museum, and at Cambridge University, he became a minor East Anglian landowner. He made a living by farming and collecting rents, first in his native Huntingdon, then from 1631 in St Ives and from 1636 in Ely. 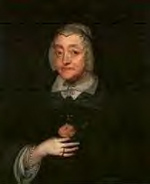 Cromwell’s inheritances from his father, who died in 1617, and later from a maternal uncle were not great, his income was modest and he had to support an expanding family – widowed mother, wife and eight children. He ranked near the bottom ofthe landed elite, the landowning class often labelled ‘the gentry’ which dominated the social and political life of the county. Until 1640 he played only a small role in local administration and no significant role in national politics. It was the civil wars of the 1640s which lifted Cromwell from obscurity to power. 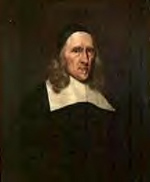 * Note: Long thought to be of portraits of Cromwell’s parents but recent research has shown that this is highly unlikely – there are no portraits that can be definately proven to be of his parents.